With performances from The Internet, Erykah Badu, D.R.A.M., and more. 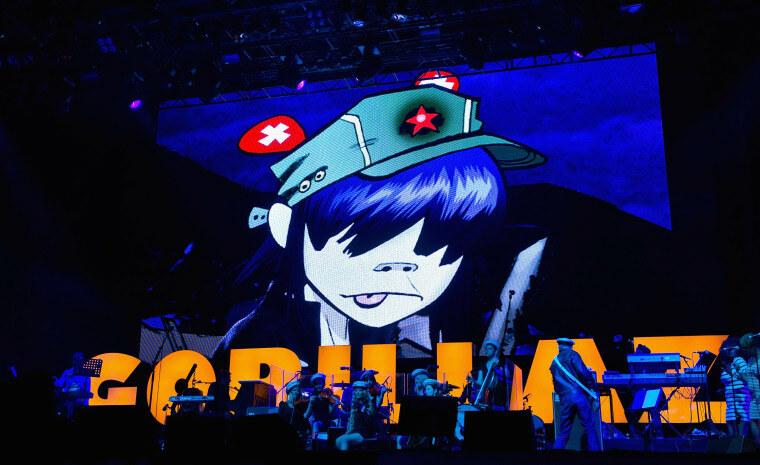 Gorillaz have just announced the lineup for their Demon Dayz Festival. The second annual fest will take place at the Pico Rivera Sports Arena & Grounds in Los Angeles on October 20, a venue change from last year's festival which took place in Margate, England. The lineup includes perforamnces from D.R.A.M., Erykah Badu, The Internet, and Kilo Kish among others. 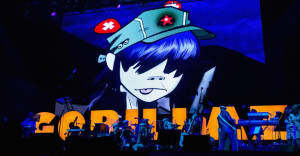 Gorillaz are also gearing up to release their upcoming album The Now Now, which includes singles "Lake Zurich" and "Humility" with George Benson. The Now Now is set to drop on June 29. 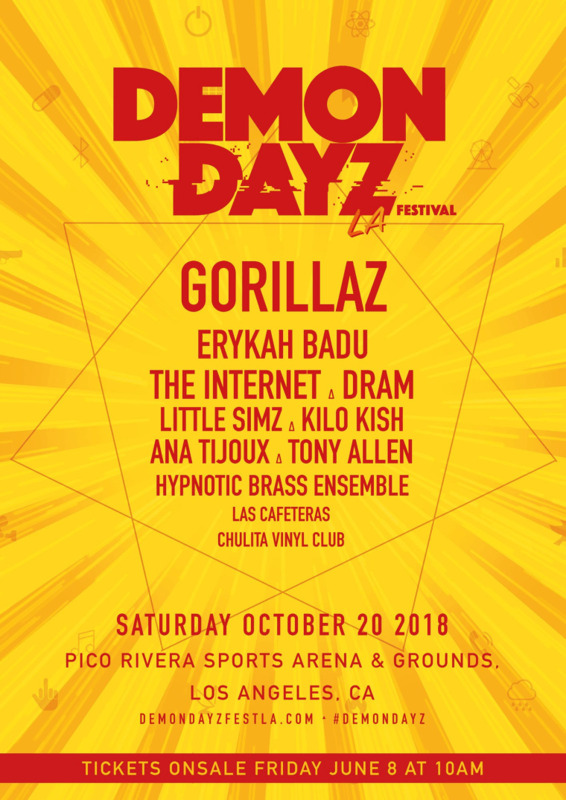 Take a look at the Demon Dayz Fest lineup below.